Business is booming in Germantown! 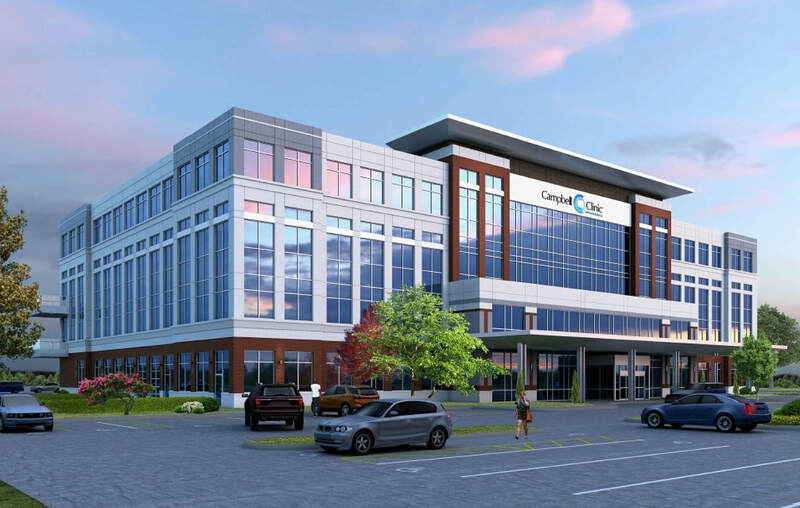 From Carrefour at the City's Western Gateway located at Poplar Avenue and Kirby Road to the $47 million Campbell Clinic addition along Germantown's Medical Corridor, strategic growth is apparent in all of the five key business districts of the City. 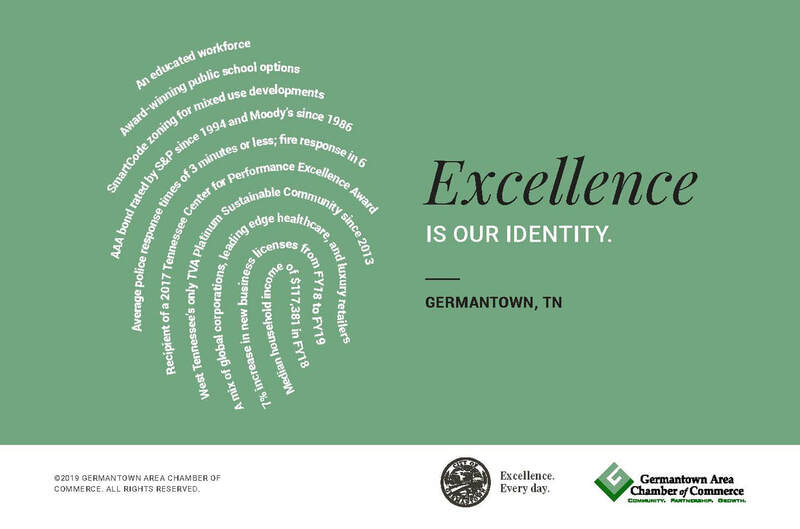 The Germantown Area Chamber of Commerce is proud to partner with the City of Germantown to help you make Germantown your business home. 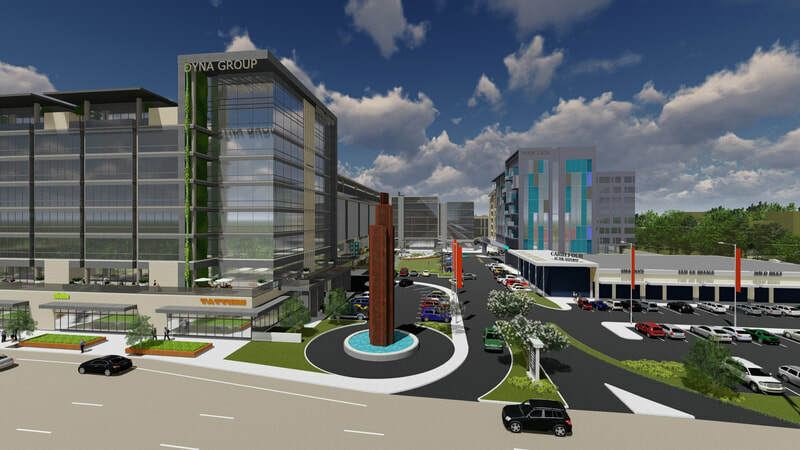 Want more information about business in Germantown? Fill out the form below and we will be in touch!